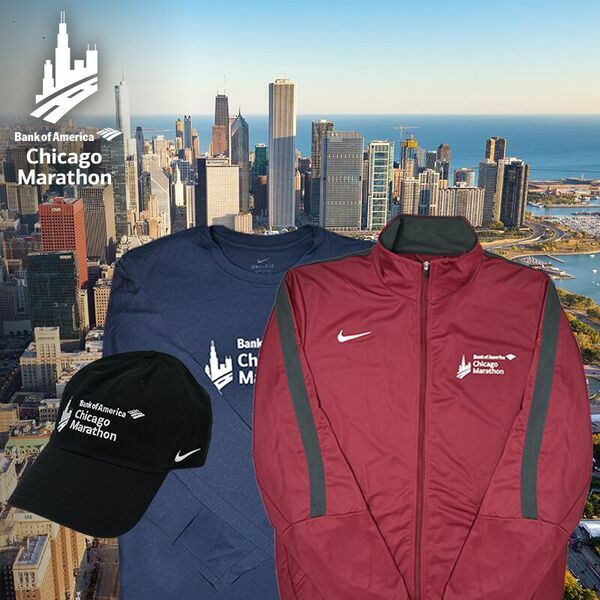 Join your co-workers to volunteer at the Chicago Marathon, October 7, 11am. This year we will once again be welcoming runners at the finish line. Plus you get cool gear! Contact Valery Stanley to sign up.